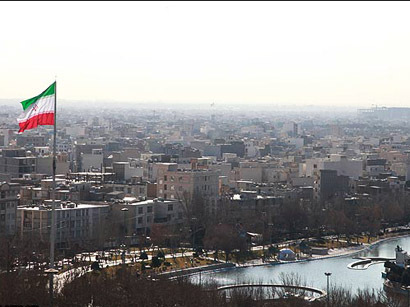 Iran’s Foreign Ministry spokesman Bahram Qassemi strongly condemned a foiled suicide attack against the governor of the Azerbaijan’s second largest city, Ganja. “Iran always condemns every act of violence and terror (wherever in the world),” Qassemi told reporters during a weekly presser in Tehran on July 16. He further slammed a recent suicide plot against the governor of Ganja, Elmar Valiyev and expressed the hope for his fast recovery. Enemies have launched a psychological war and blame game against Iran and is trying to spread false news about the Islamic Republic, he stressed. Calling for vigilance among all in the face of plots, Qassemi said the enemy is seeking to level “false accusations” against Iran.